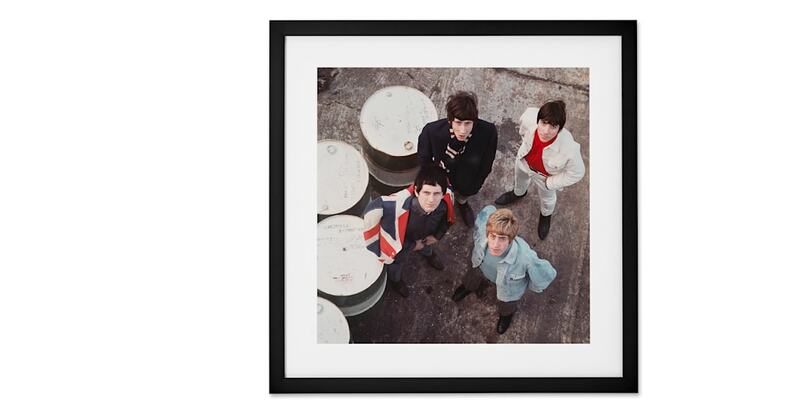 Add a shot of Swinging Sixties cool to your space with this portrait of iconic rock band, The Who. Shot 1965 by David Wedgbury, it captures the band during their most prolific period. This portrait is the work of photographer David Wedgbury. At his height in the mid-sixties he captured some of Britain’s most exciting musical talent, including The Rolling Stones, Marianne Faithfull and Eric Clapton.